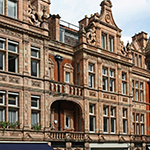 The advanced jazz guitarist can become a Pro by training with Stefan Joubert in London. 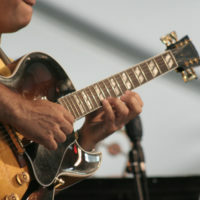 You have been playing jazz guitar for many years, you love the feeling, and you want more. If you think it’s time to become a master of the art of jazz, it’s time to come to London to work with a proven master guitarist, Stefan Joubert. Stefan has worked under master guitarists himself, including Johnny Fourie in South Africa. Stefan knows all the variations of jazz and the rich history and cultural heritage that inspired it. He’s familiar with all the great jazz players in the game. Now is a great time for you move up into this kind of company, to seriously increase your knowledge of jazz music. 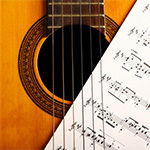 It’s an opportunity to master the guitar’s fretboard as well as music theory, harmony and counterpoint – and so much more. Let Stefan guide you to that next level at his Guitar Institute of London, a place where you get personal attention, training, counselling and advice on all things jazz. It’s time to break through musical barriers, time to emulate your favourite jazz guitarist. If you like the Wes Montgomery style, you like single line soloing and use of octaves. Montgomery’s warm tones came from his original thumbing of strings – late at night, so as to not wake up his wife. Montgomery is one of the great jazz guitarists of all time. If you prefer gypsy jazz, you are familiar with Django Reinhardt who introduced a new harmonic approach with the two fingers of his fretting hand – a necessity after being burned in a fire. Today, Stephane Wrembel is a promising young jazz guitarist who also likes the gypsy style. Your desire to be a virtuoso might come from your admiration for Joe Pass, one of the best ever jazz guitar virtuosos. He was an expert at fingerstyle-chord melody guitar. And he loved playing single line solos in be-bop style. 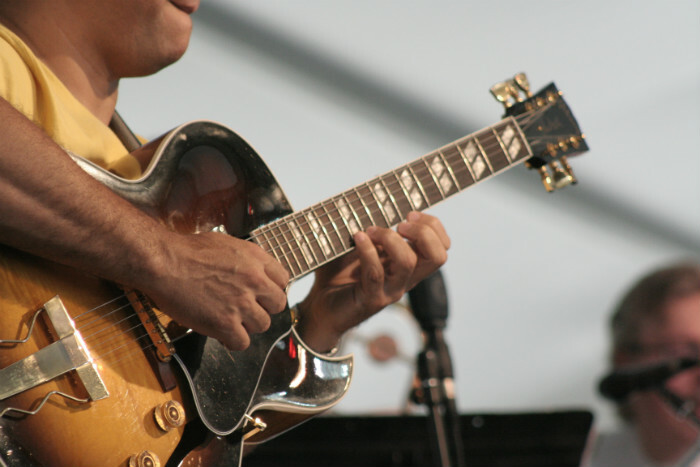 If you like to improvise, you may want to learn more about the style of Kurt Rosenwinkel who is known for his adventurous improvisations and emotional hornlike phrasing. Whatever style of jazz you prefer, whether it’s traditional, funk, soul, R&B, blues, fusion or something else, Stefan Joubert will help you master it. Stefan starts with where you are today and discusses your goals. What types of jazz do you like and what do you hope to accomplish? Maybe you want to do a better job of negotiating the 2-5-1 chord. Stefan can teach you some set phrases to help. If you want to better understand the harmonic functions of chord sequences, you can ask Stefan about Secondary Dominants. 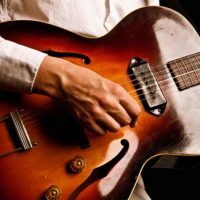 You will get a chance to improve your knowledge and skills of jazz guitar and learn some of the tricks and techniques that made jazz guitarists legends. You will enjoy a deeper understanding of jazz music and its history and have a better appreciation of overall musicality. And after developing a professional level of skill and performance, you will get a chance to shine in concert with peers, without being judged. It’s your concert and your chance to be a headliner. 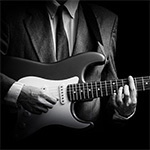 As an advanced jazz guitarist, you are eligible for professional-level training at the London Guitar Institute. Lessons take place weekly at set times and days. 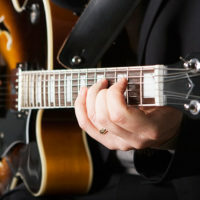 As an advanced jazz guitarist, you have already shown a high level of skill. If you want to push yourself to the professional level, you should have the best training available. We look forward to working with you to begin the journey. Become a proud member of the London Guitar Institute, and we will help you become the professional jazz guitarist you want to be! Contact us for more info about our advance metal guitar lessons. We promise a prompt and personal reply within 1-2 working days.